Check here for the latest Women in Engineering news from around the world. 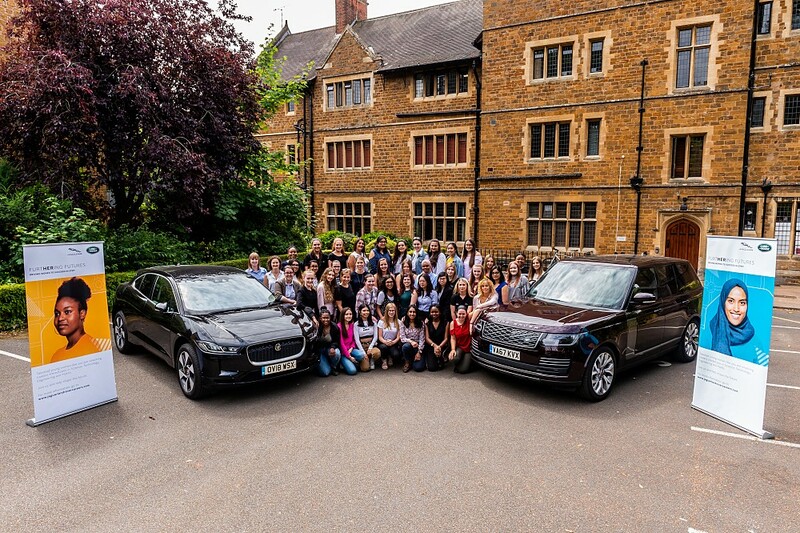 Jaguar Land Rover has launched a campaign to inspire more talented female STEM students to pursue innovative, creative and well-paid careers. The former Formula One champion and Santander UK ambassador appeared alongside a host of high-profile speakers at the Formula Student World Finals at Silverstone, run by the Institution of Mechanical Engineers. Ever since she was a little girl, Friederike Philipsenburg was sure that one day, she would work in the world of engineering. She knew the career path she wanted to follow meant she would go from building model cars to “building the impossible”. Today, Philipsenburg helps design future vehicles at Ford’s European headquarters in Cologne, Germany; as well as encouraging future generations of female engineers to follow in her footsteps. BP’s Mandy Hurt, VP of Upstream Resourcing, examines some of the factors influencing the STEM gender gap, and how they can be addressed. The fifth-annual Women in Automotive Convention will once again draw upon top female success stories as it assists the automotive community in recruiting, retaining and developing female employees and leaders.